Are you going away from home for an extended period of time but don’t feel safe leaving behind your belongings? Maybe you’re just hearing things go bump in the night? 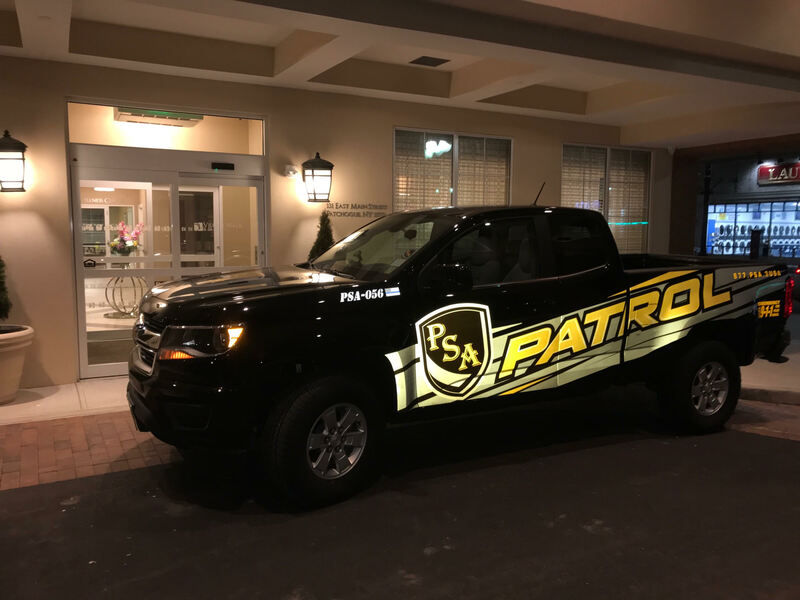 Either way, PSA Security & Consulting can provide overnight or 24/7 watch over your home and assets through surveillance and mobile patrol, the essentials of successful residential security. 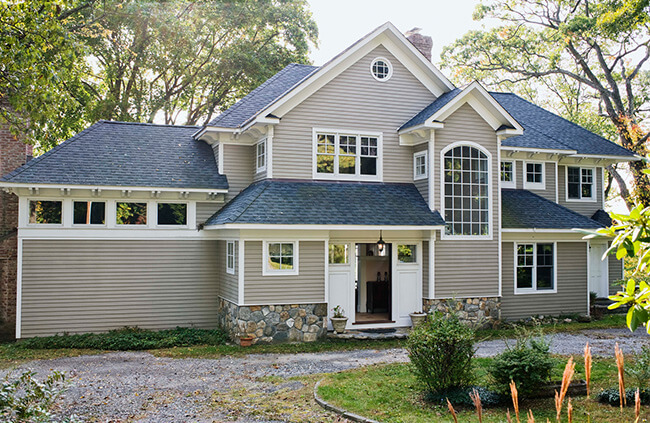 Every new client will receive a free threat & risk analysis for your home or community. With this analysis we can determine together what security package best suits your needs. Contact us now to learn more about our advanced guest check-in systems that notify residents by text or email upon visitor’s arrival. We can install cameras or upgrade your current system as part of our contract. Don’t Wait until it’s too Late. Contact PSA for Residential Security.